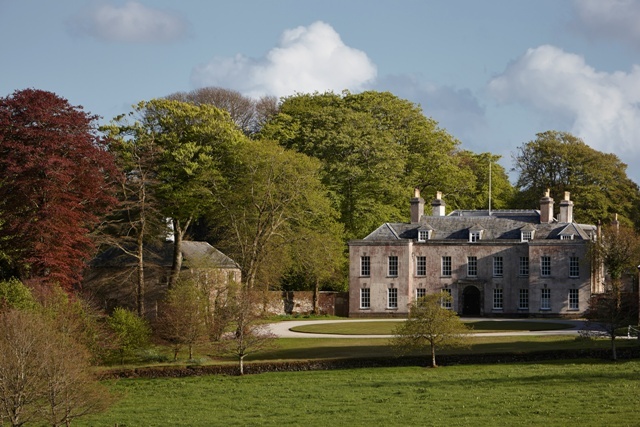 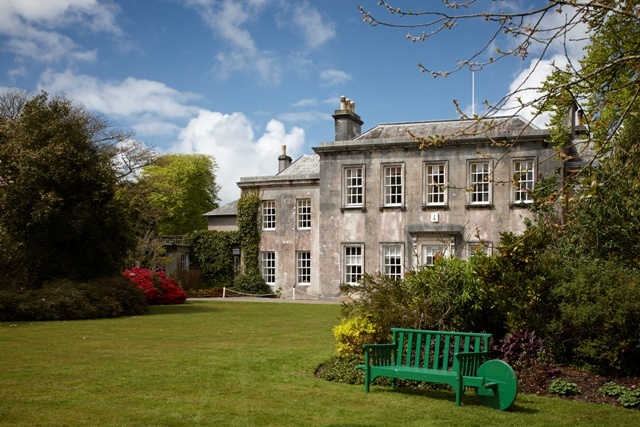 Trewithen House is an architectural gem that hasn’t significantly changed its outward appearance since 1715 when Philip Hawkins first bought it. 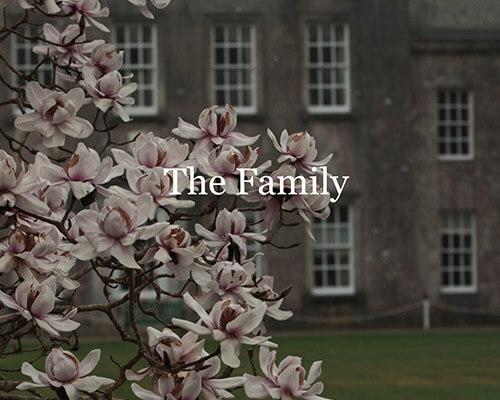 Since then, ten generations of the same family have lived there. 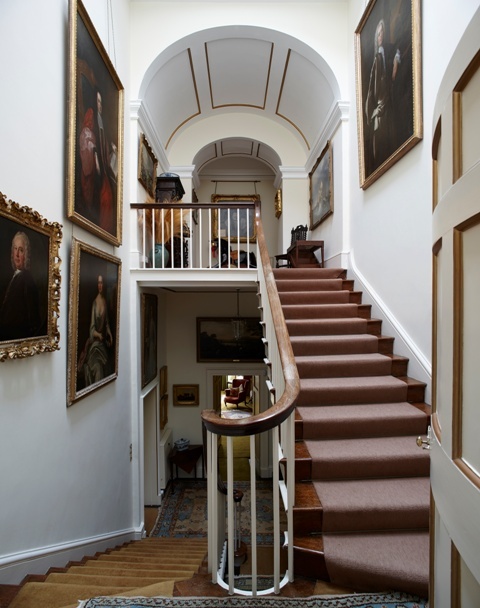 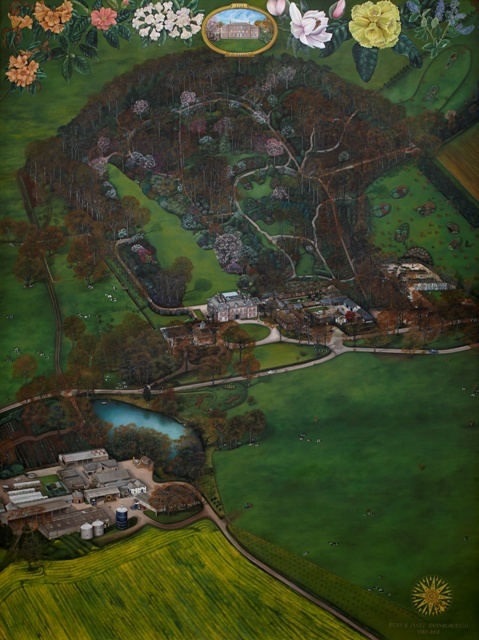 First mentioned in the Domesday Survey of 1086 when it was owned by the Count of Mortain, the historic House owes its unique design to the expertise of two famous London architects, Thomas Edwards who rebuilt it between 1715 and 1725 and Sir Robert Taylor who enlarged it and redesigned the interior from 1740. 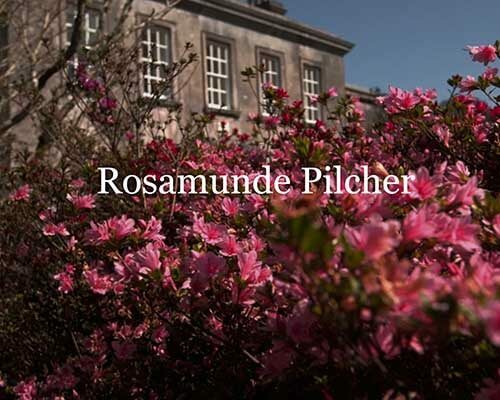 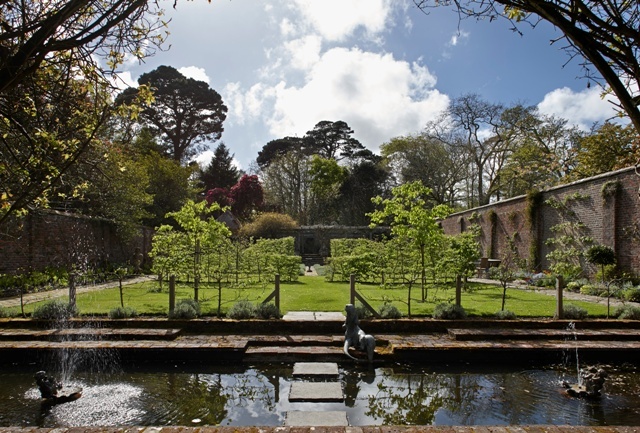 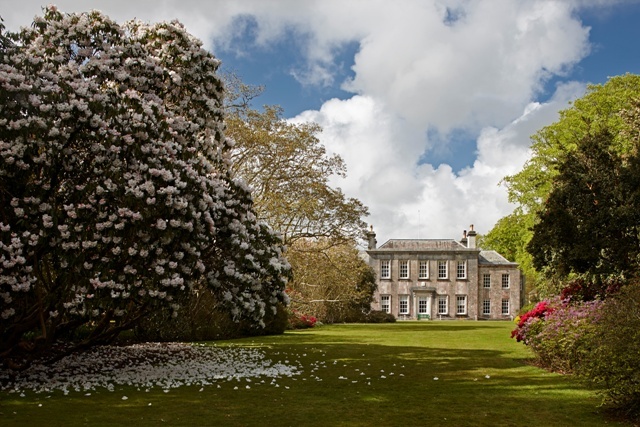 The rooms are intimate and boast architectural features unlike anything else in Cornwall. 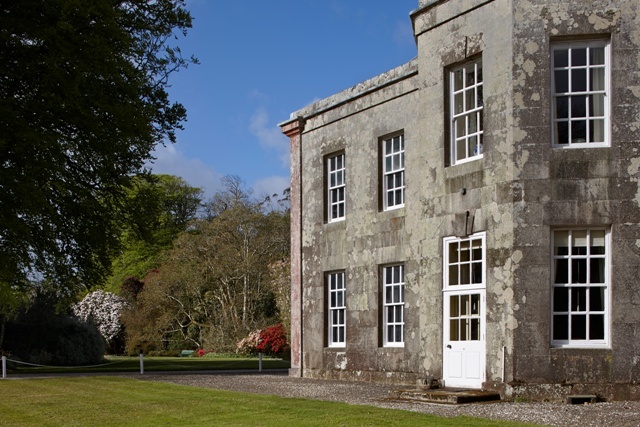 Trewithen House is constructed on three sides from granite worked from the Pentewan quarries that were owned by the Hawkins family. 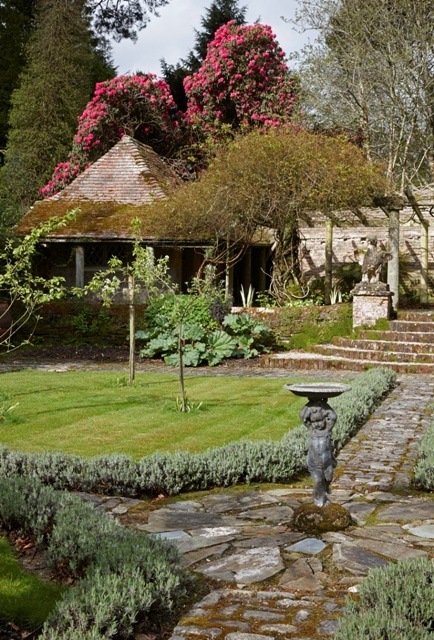 When exposed to the wind and rain, the stone produces a small lichen that creates the effect of a gentle pink shadow. 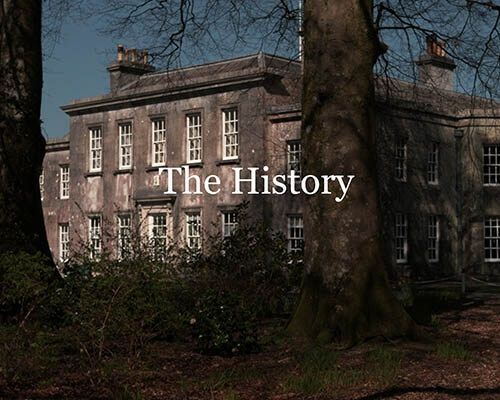 The north side of the house was brick-faced in 1730 – matching the two elegant flanking buildings that are known as the French Pavillions. 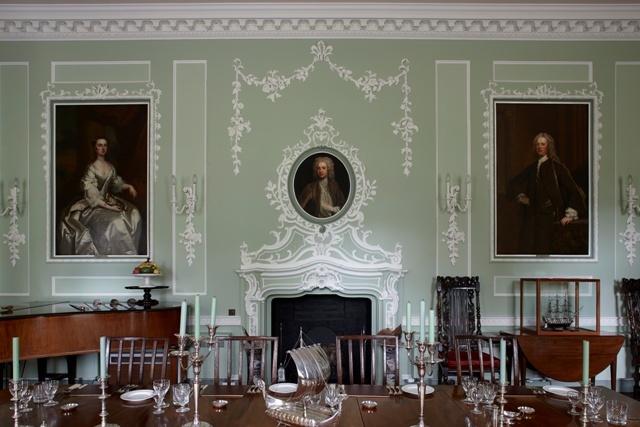 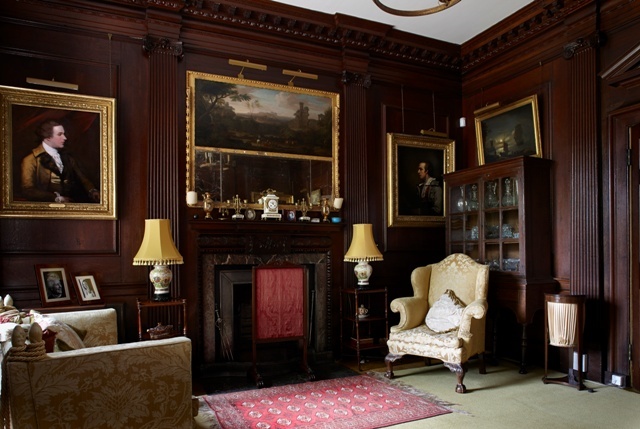 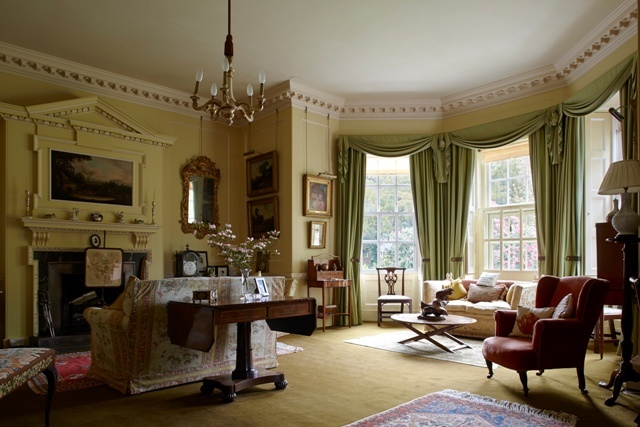 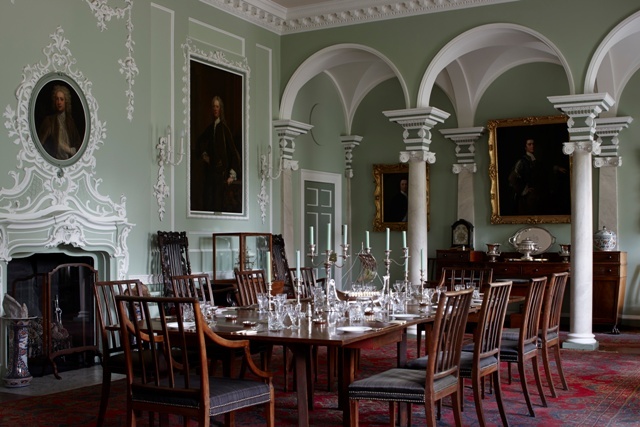 The Great Saloon or Dining Room is Trewithen’s most splendid room. 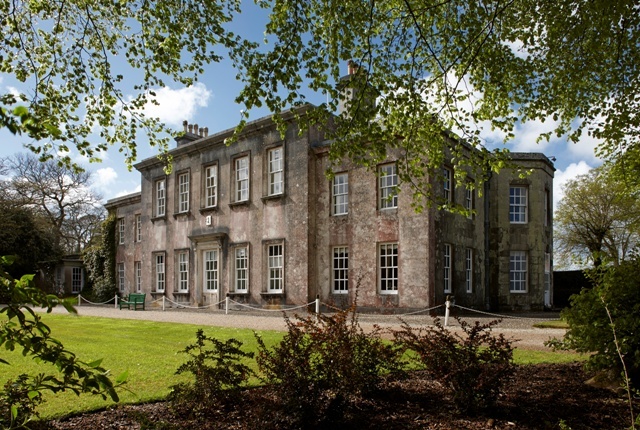 Occupying the full length of the five bays of the south front, it looks out on to the spectacular South lawn and, with its Ionic columns, arcading, plasterwork and carved and painted wooden candle brackets, is a wonderful example of the rococo design so popular in the 1750s and 60s. 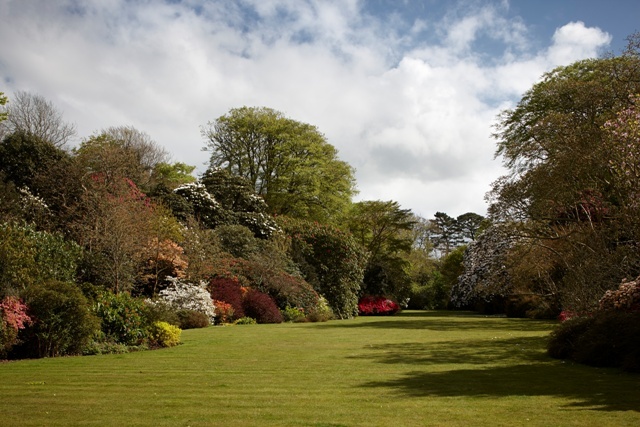 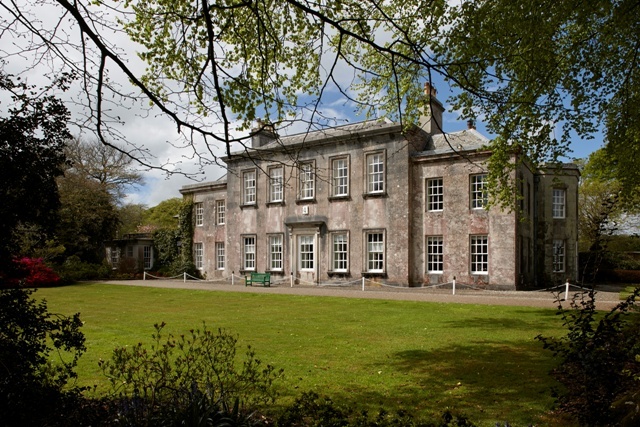 If you’re exploring historic houses in Cornwall, a trip to Trewithen is a must.